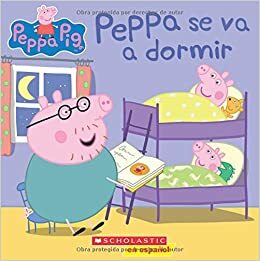 As we talked about in our previous post, children’s book are usually not the best type of book for a second language classroom, although there is one that we do like. 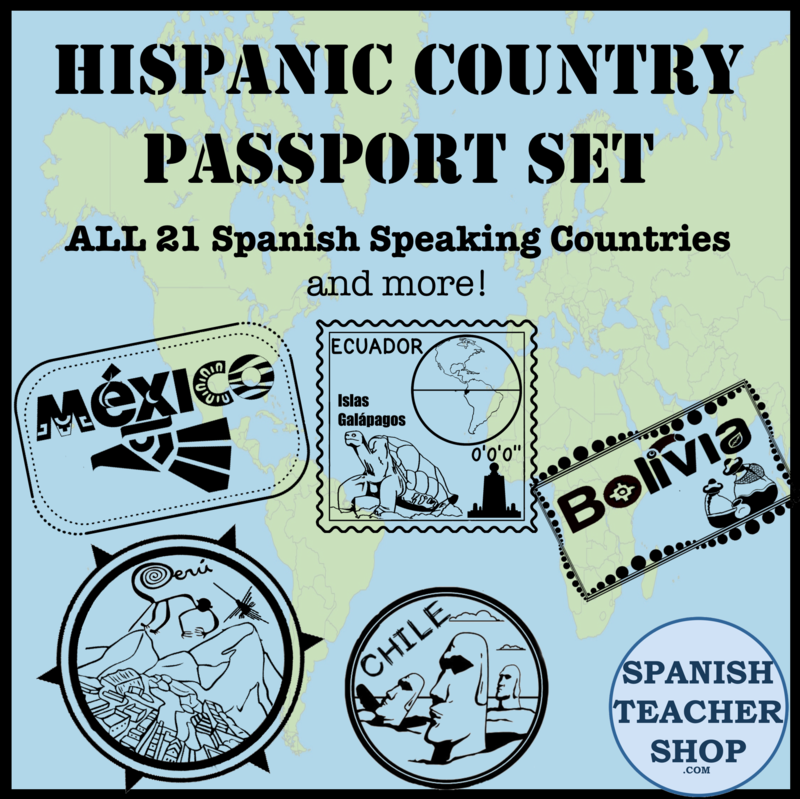 Most of the words are not comprehensible enough to help students acquire the language. And we know that input only aides in acquisition if it is comprehensible. So, if we plan to use children’s books, we have to do a little bit of work to make it comprehensible; but thankfully it is really easy.Type up the vocabulary phrases from the book that your students wouldn’t know and print them out to put inside the front cover as a glossary. I like putting them in the front, that way students don’t miss them when they start a book and they know it’s there. I might even put a label on the front of the books I do this with so students know there is a glossary available. I used half sheet mailing labels: easy to print to and all I have to to is peel and stick to the inside cover. But of course you could print on regular paper and use tape. This entry was posted in FVR, reading, TPRS and tagged childrens book, FVR, lectura libre, reading, SSR. Bookmark the permalink.